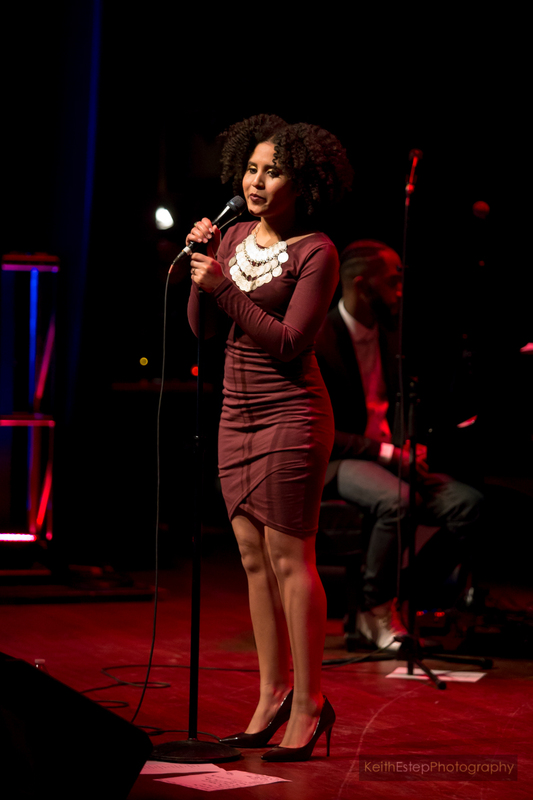 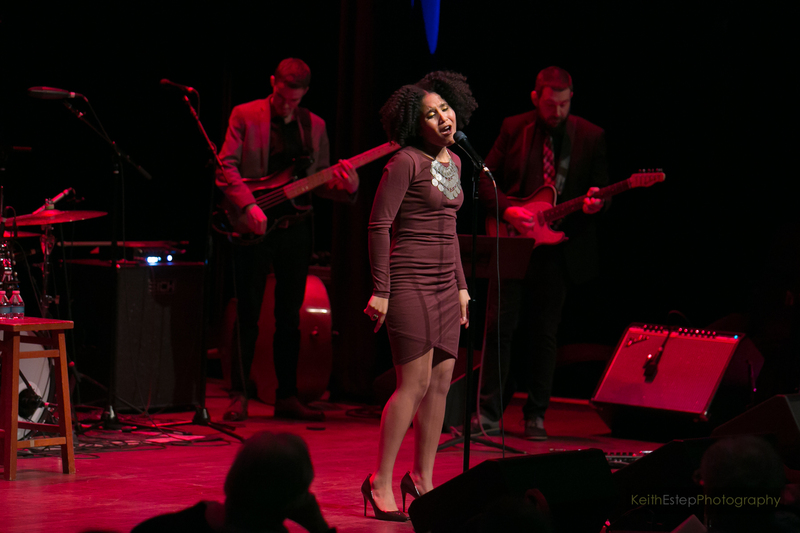 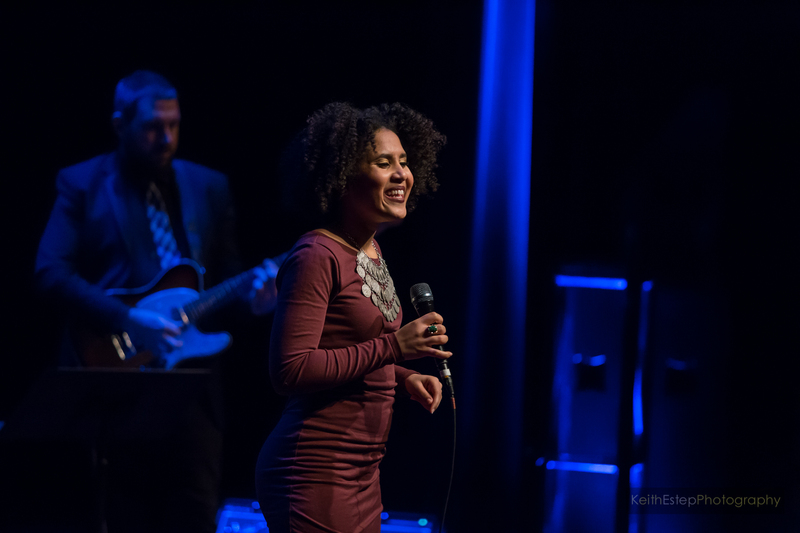 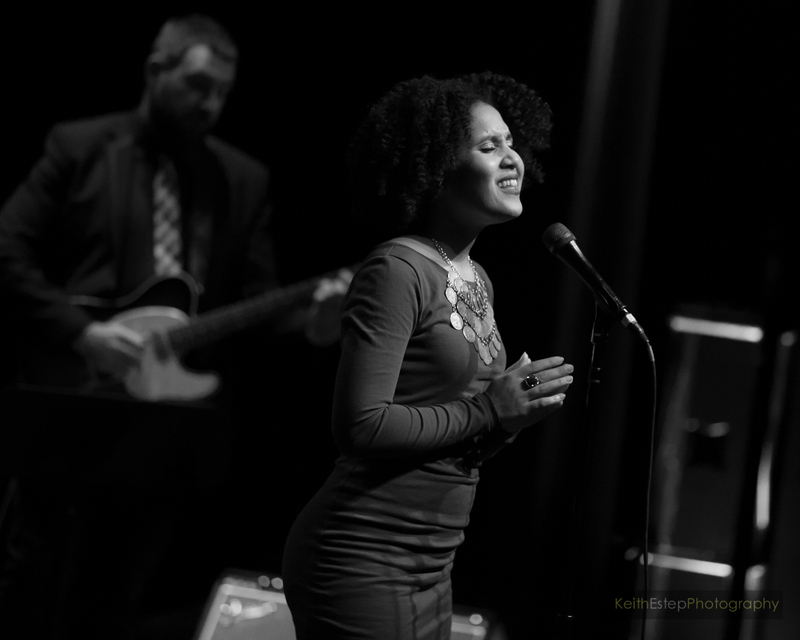 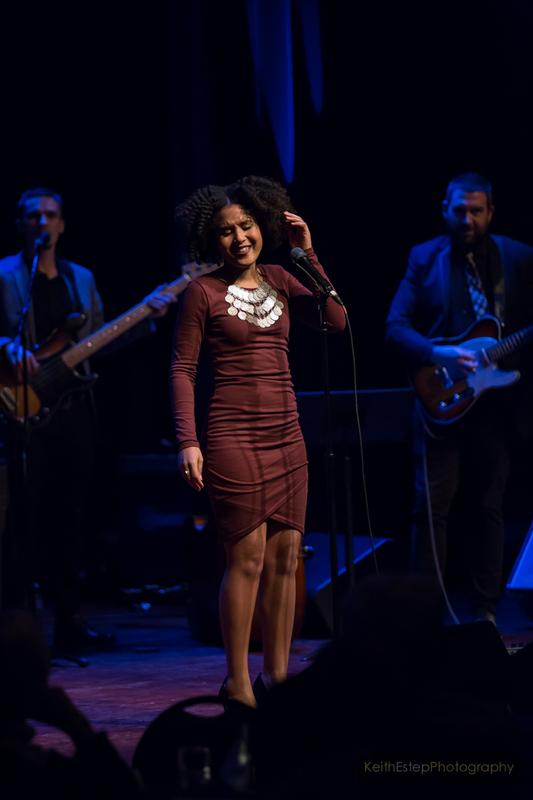 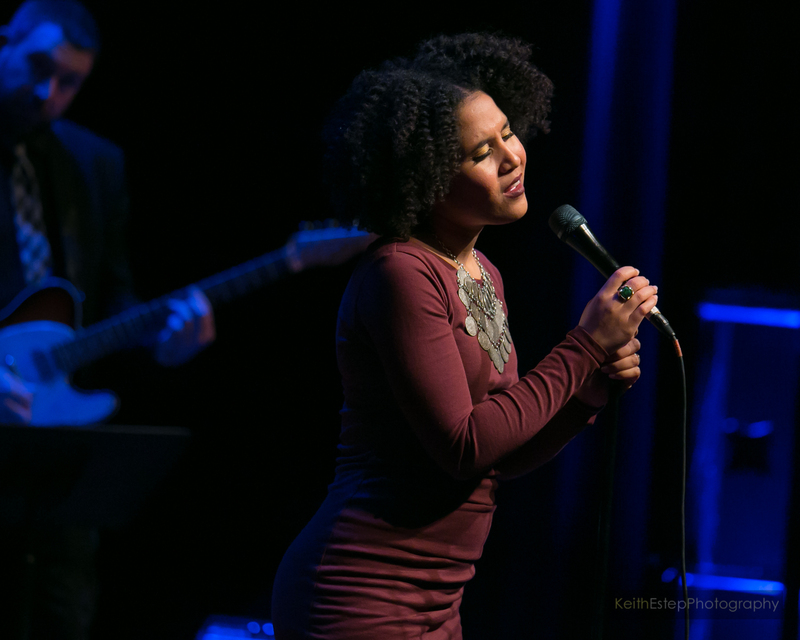 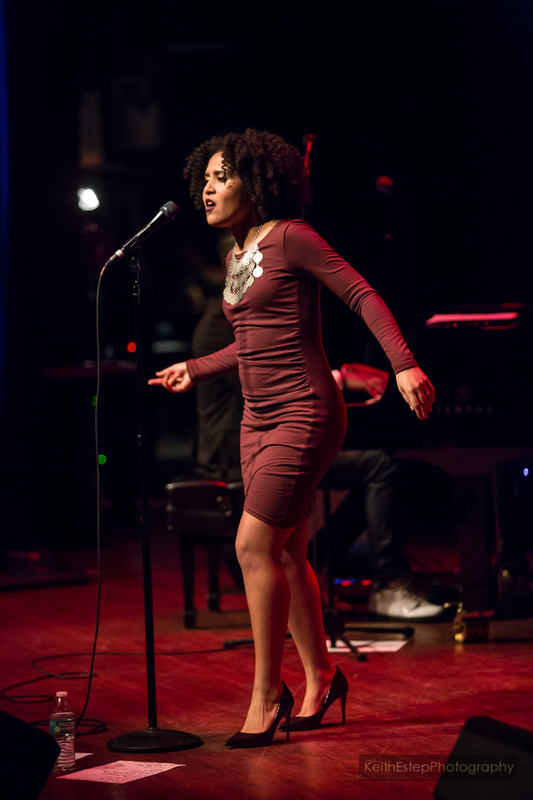 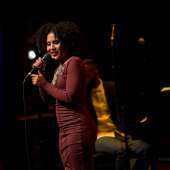 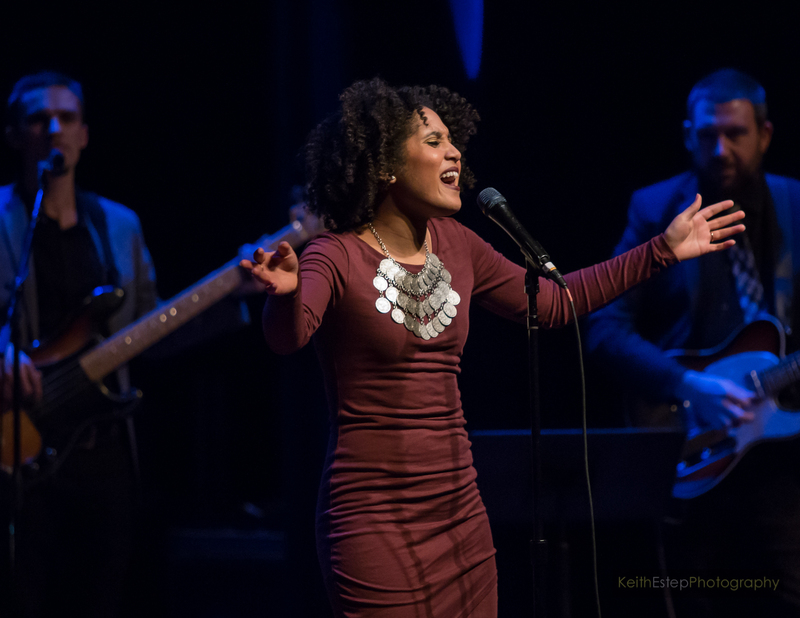 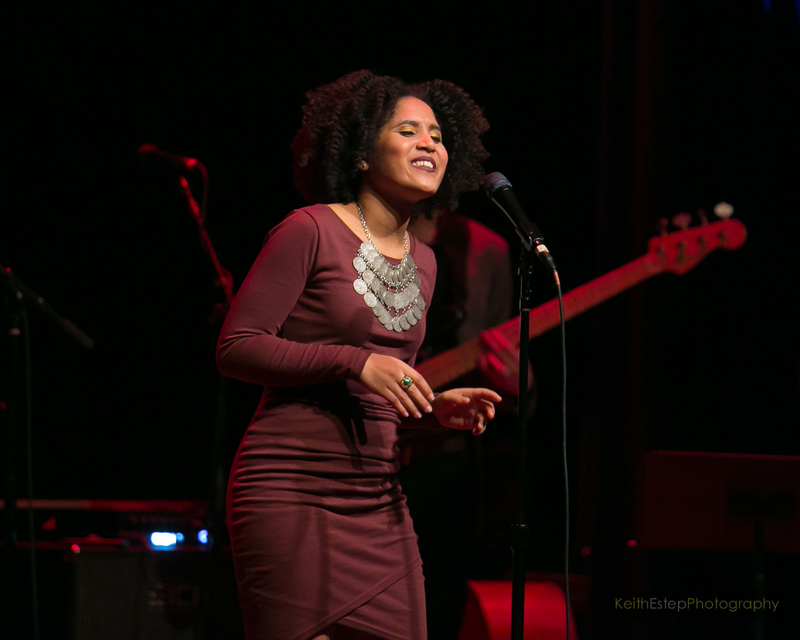 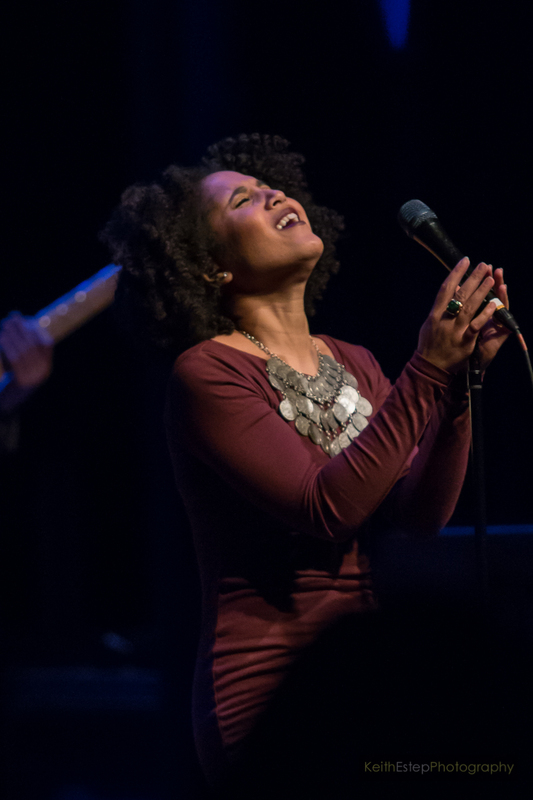 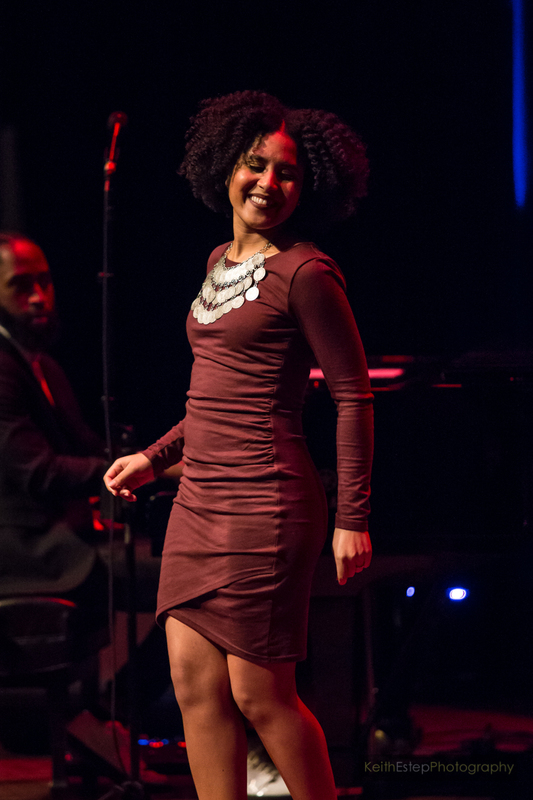 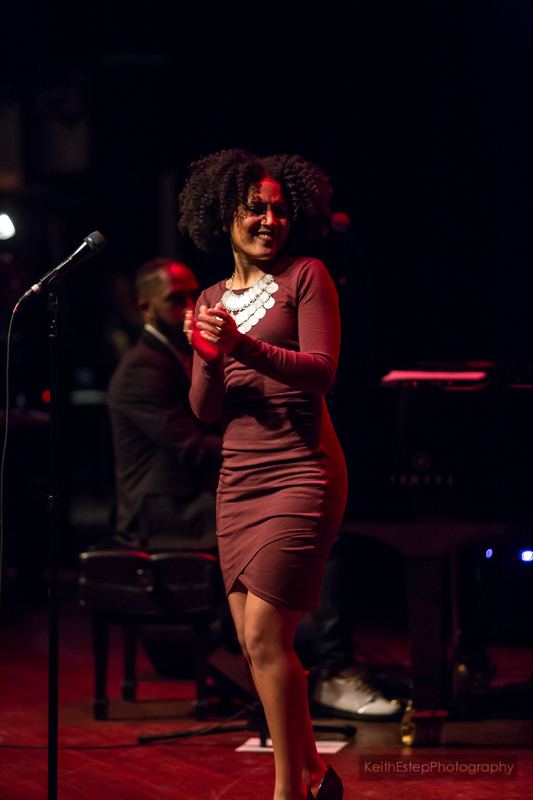 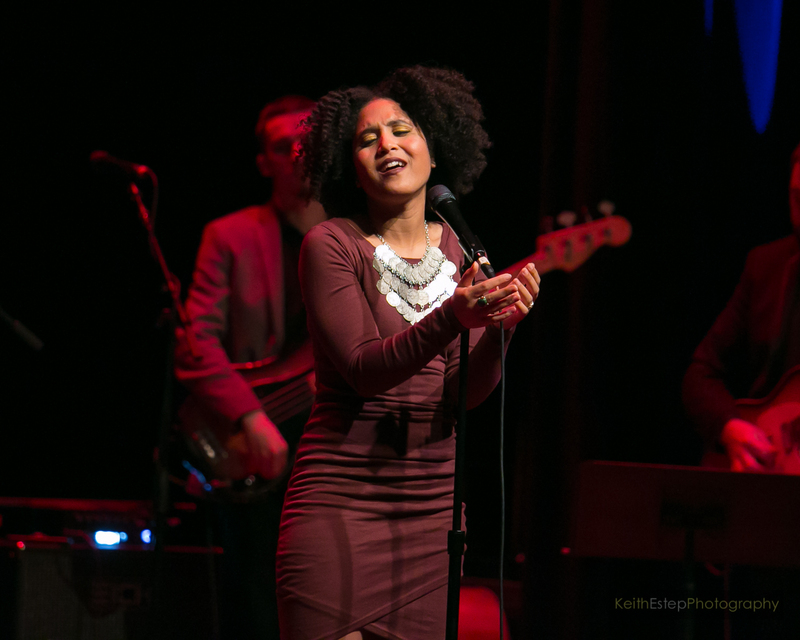 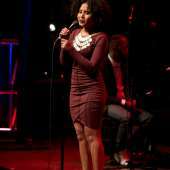 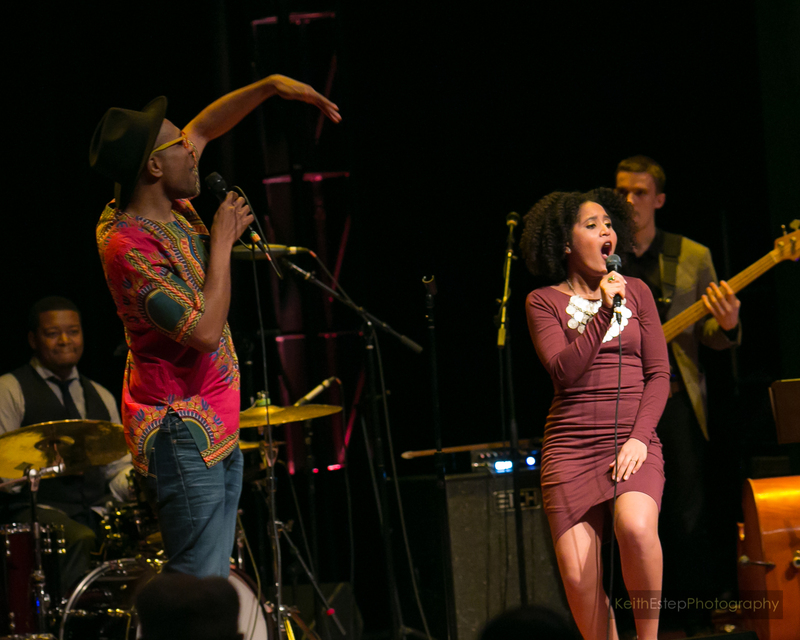 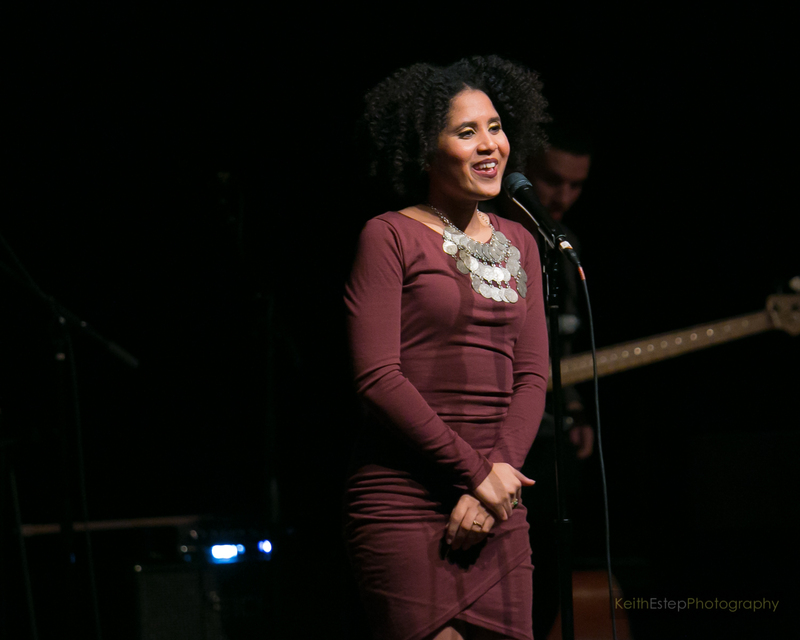 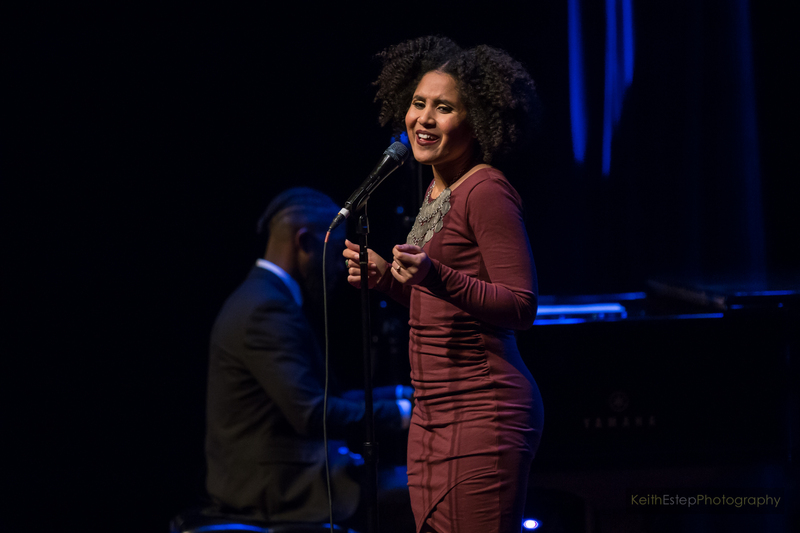 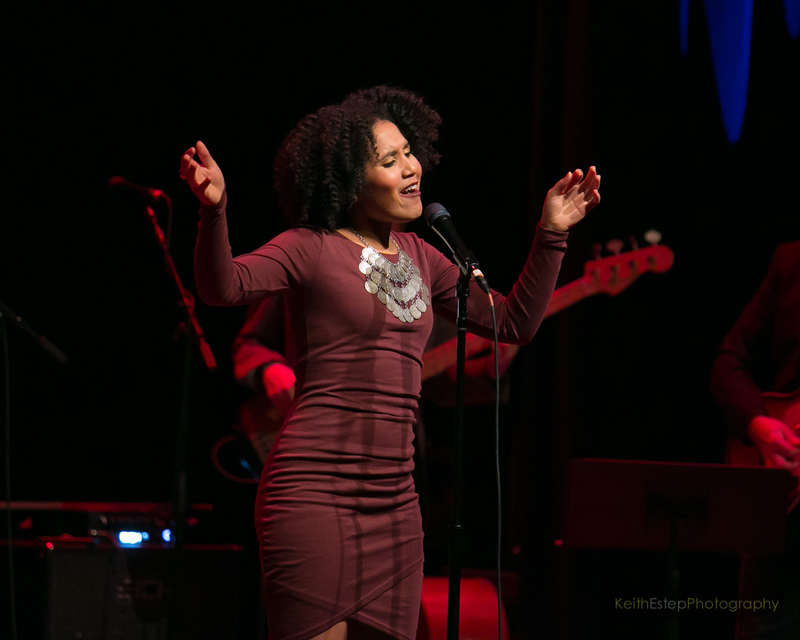 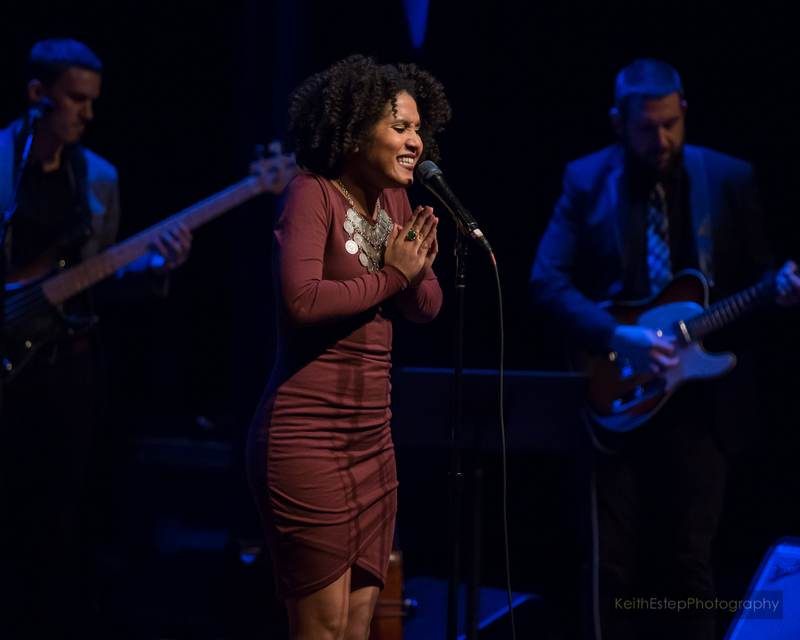 This past Monday night, DMV songstress Cecily warmed concertgoers up at Bethesda Blues & Jazz Supper Club on the chilly winter's night during a live show that showcased the music of many artists born-and-raised in or connected to Washington, D.C. She was joined by special guest and fellow DMV resident Kenny Wesley, and together they covered a plethora of songs both well known and little known. 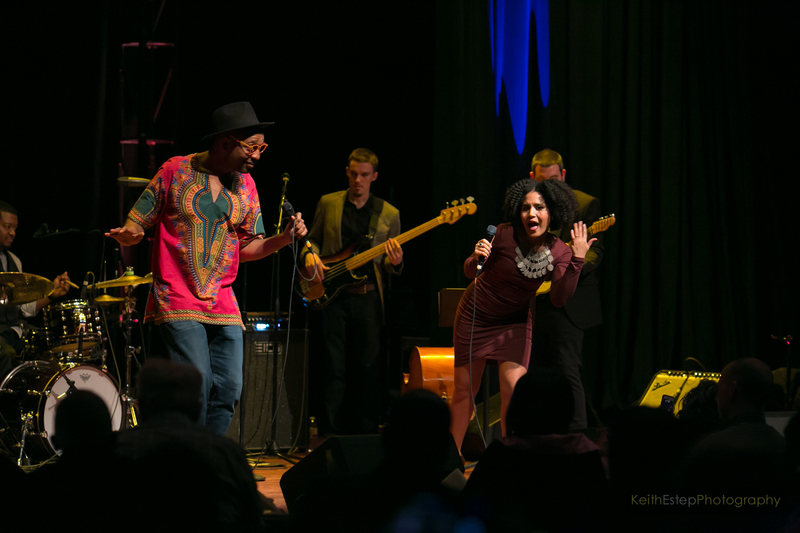 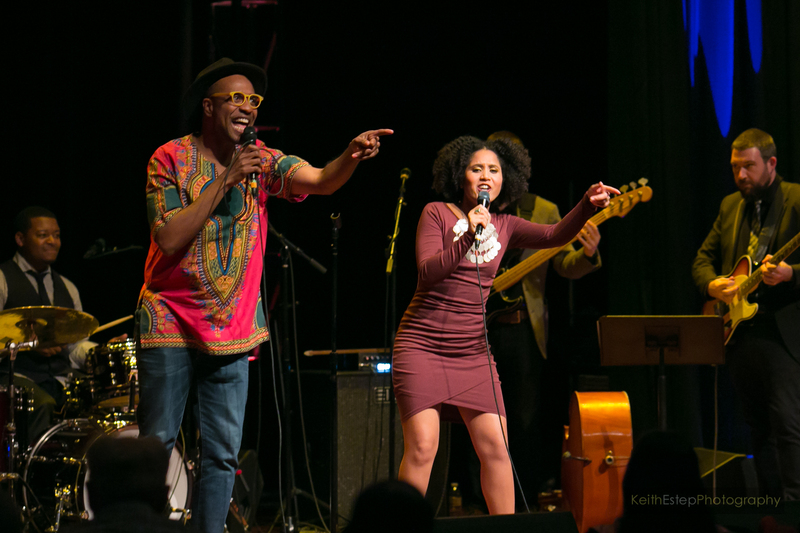 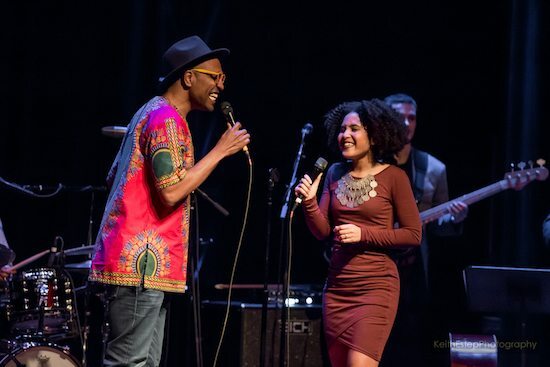 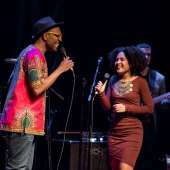 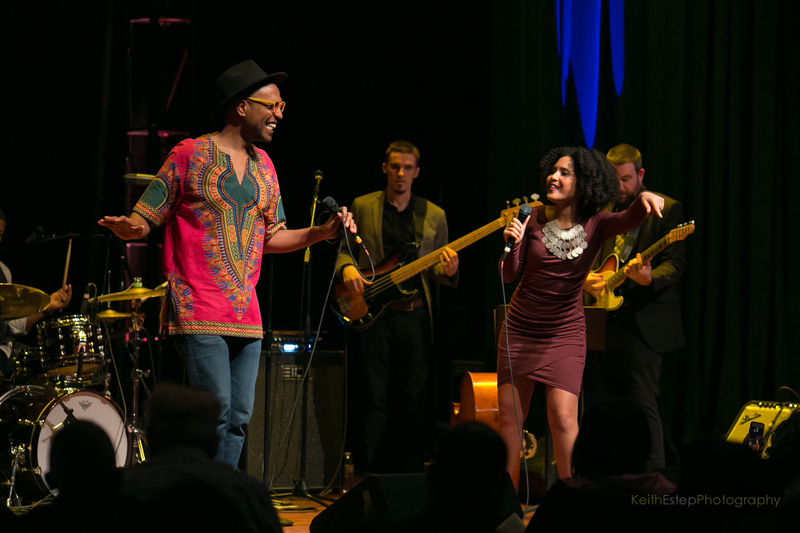 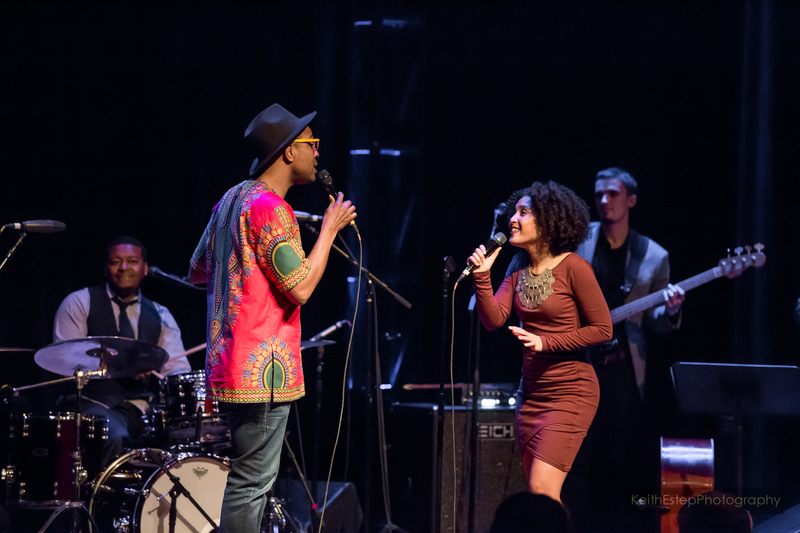 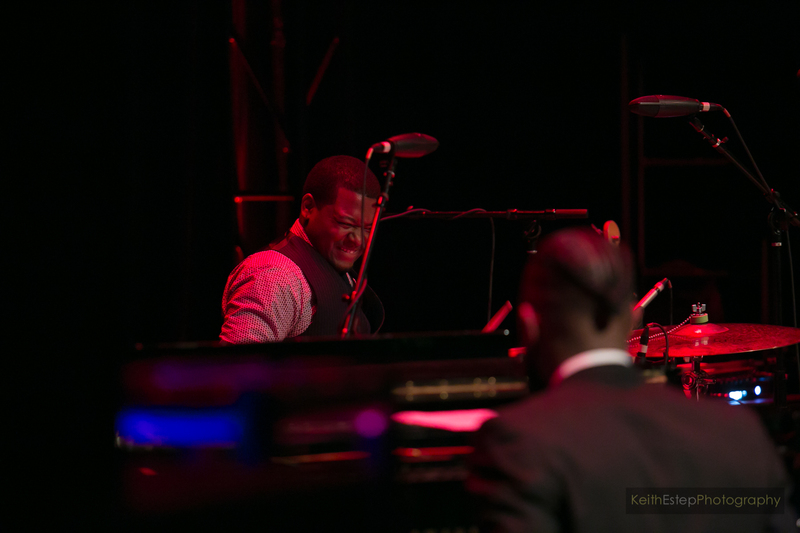 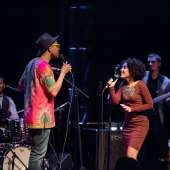 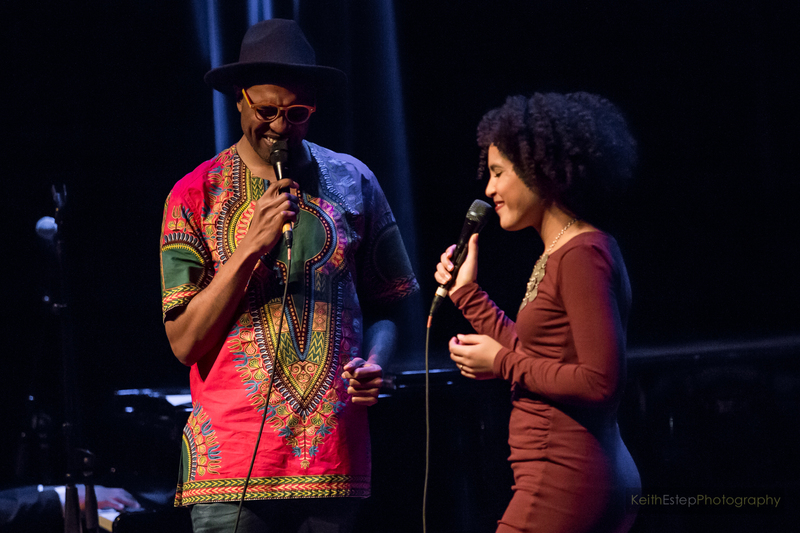 Cecily and Kenny paid musical homage to Marvin Gaye, Chuck Brown, Donny Hathaway, Roberta Flack, Stacy Lattisaw and more during their individual solo performances and when they united on duets. 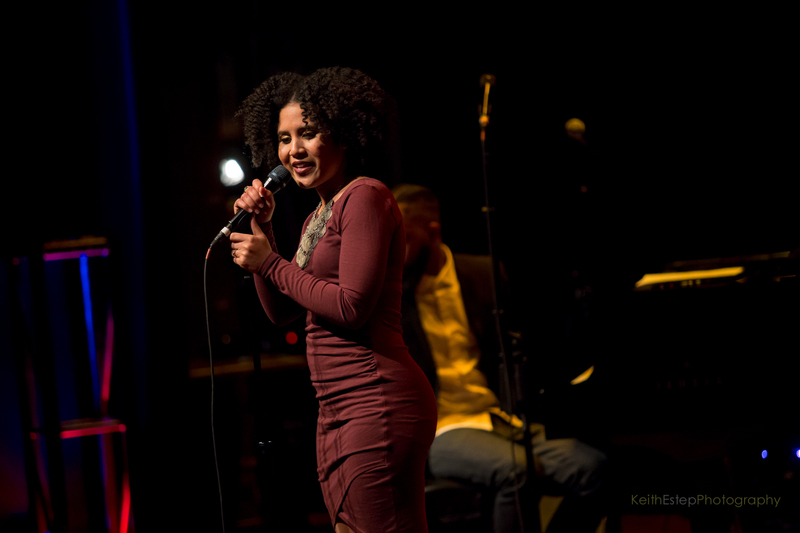 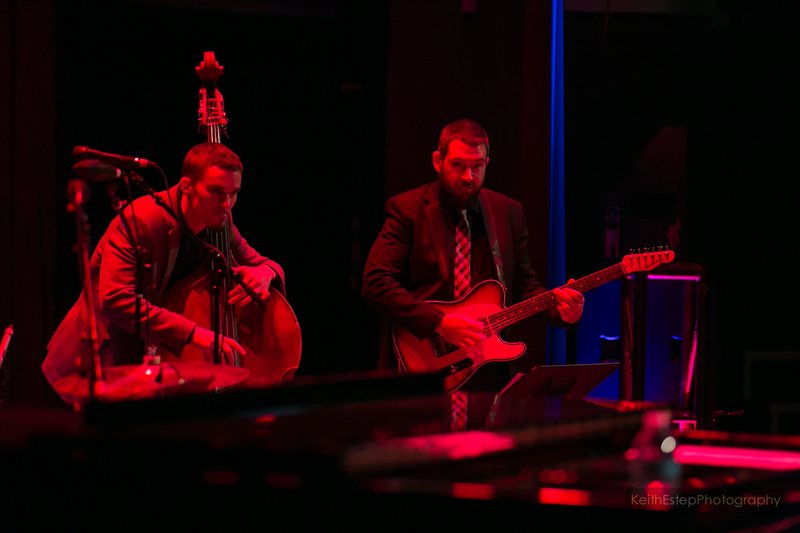 Not only did the audience hear updated versions of classic tracks, but they were even treated to brand new music from Cecily. 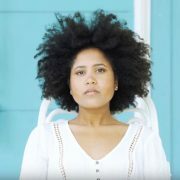 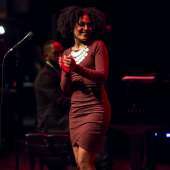 She sang original numbers "Pisces" and "Your Idea Of Beautiful," which will be found on her upcoming album to be released this year. 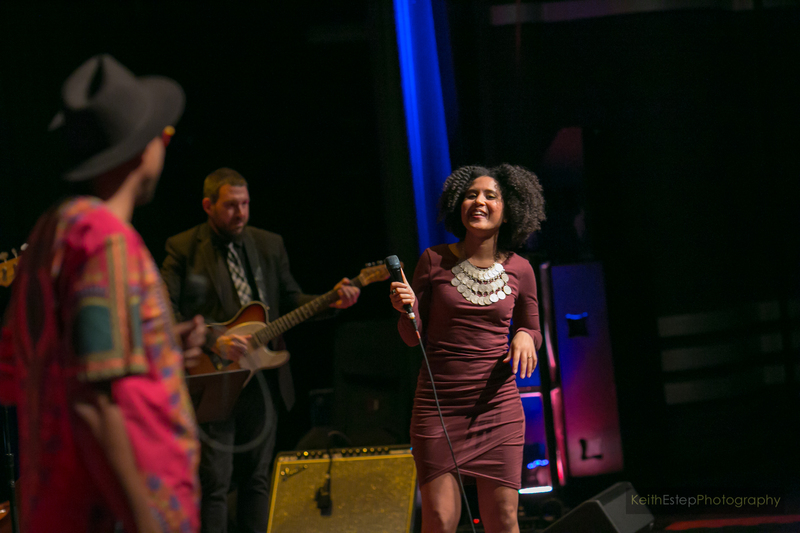 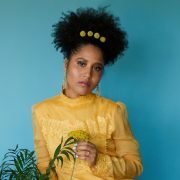 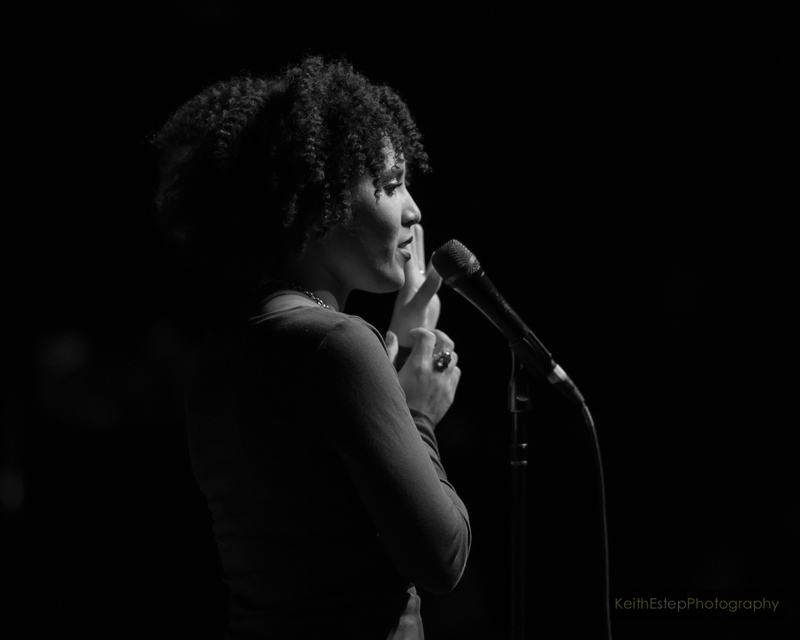 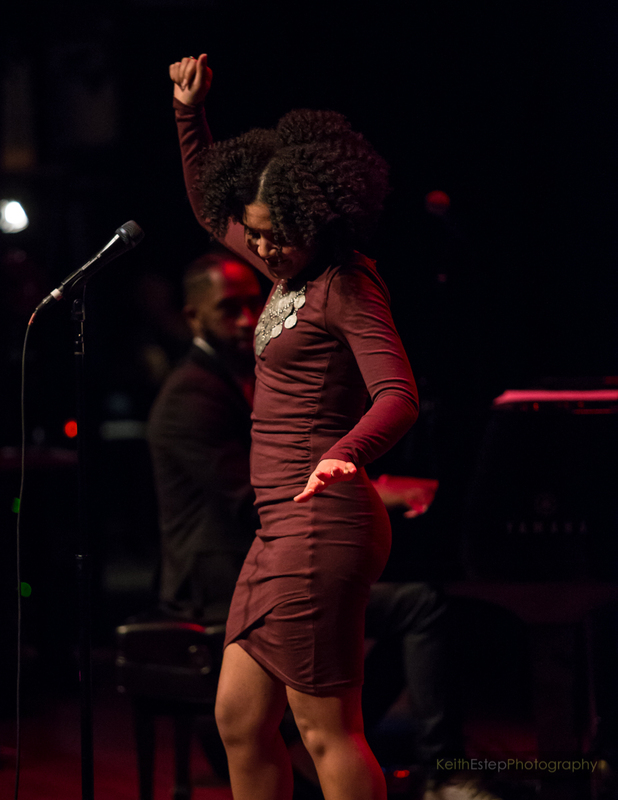 Cecily ended the night with an upbeat rendition of Gil Scott-Heron's 1974 hit "The Bottle" that showed that she can pay an exciting tribute to the greats and is on her way to becoming one. 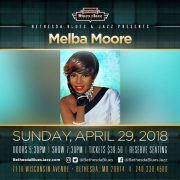 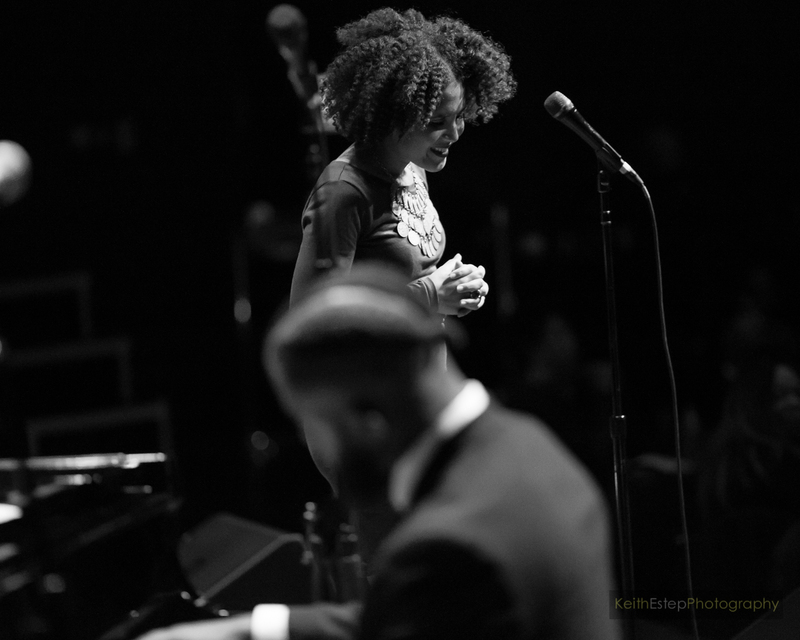 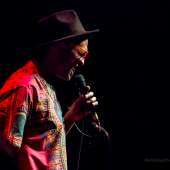 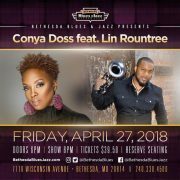 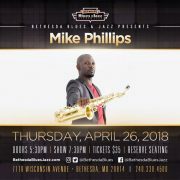 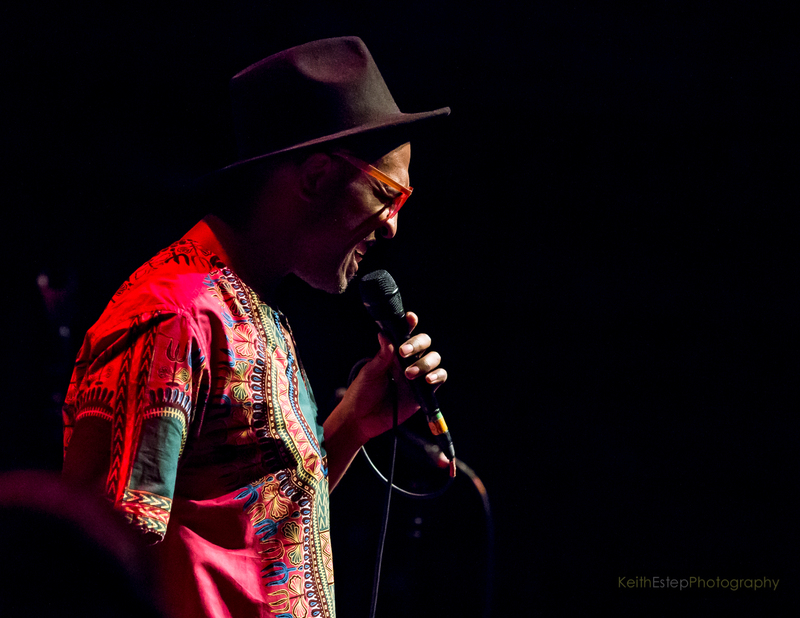 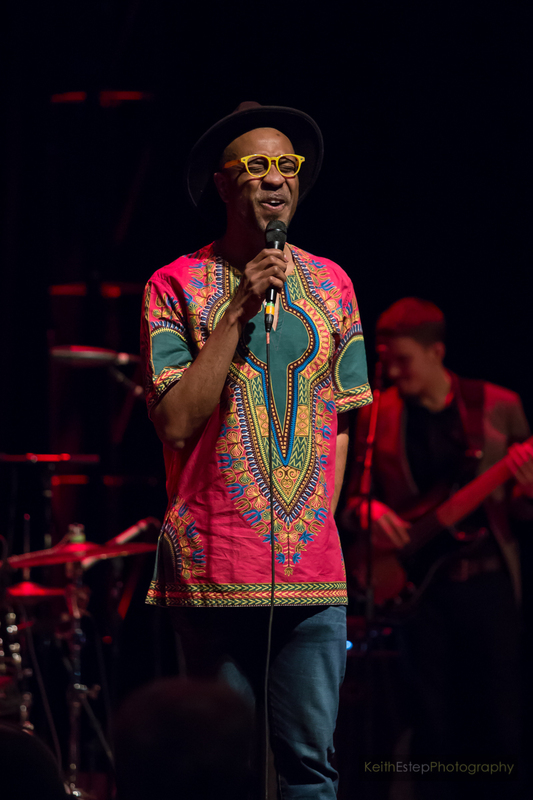 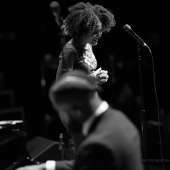 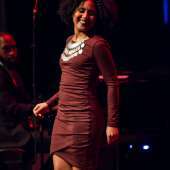 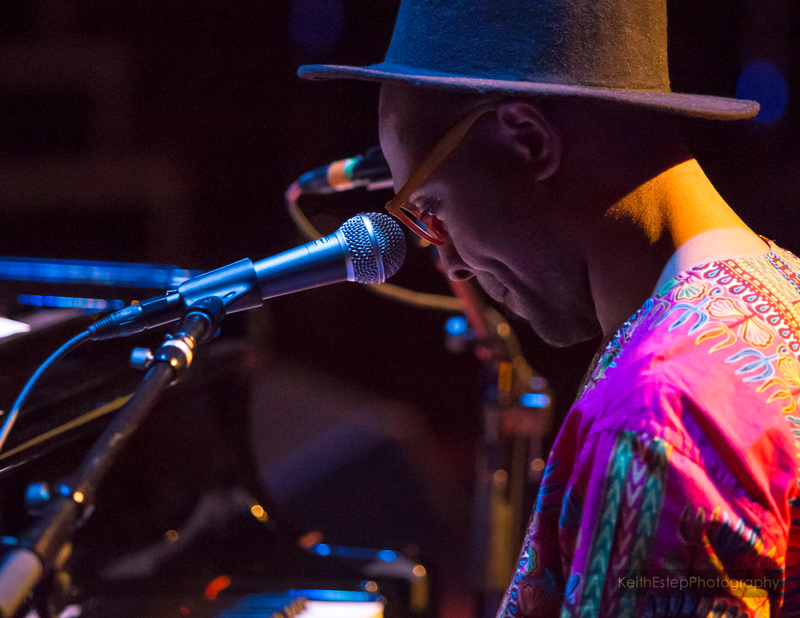 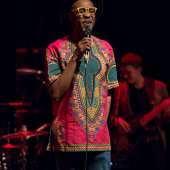 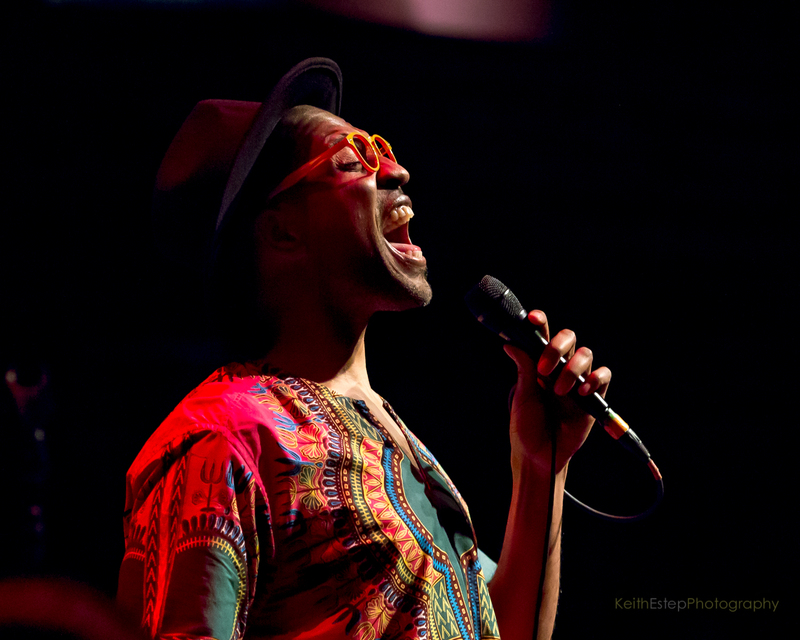 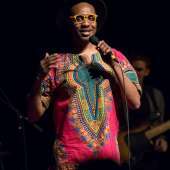 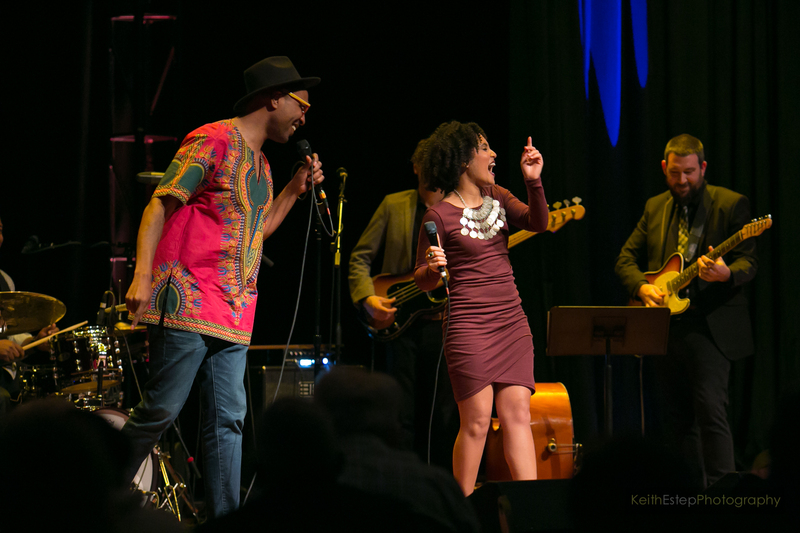 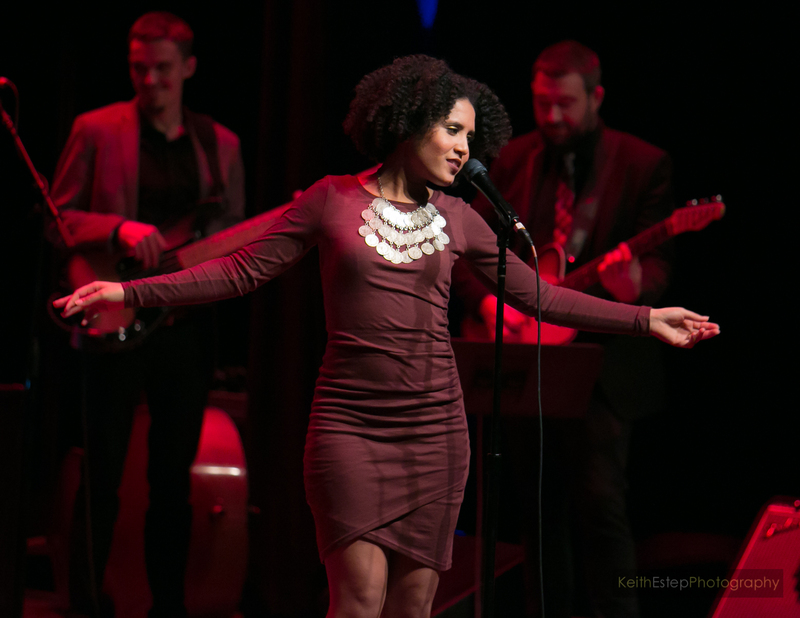 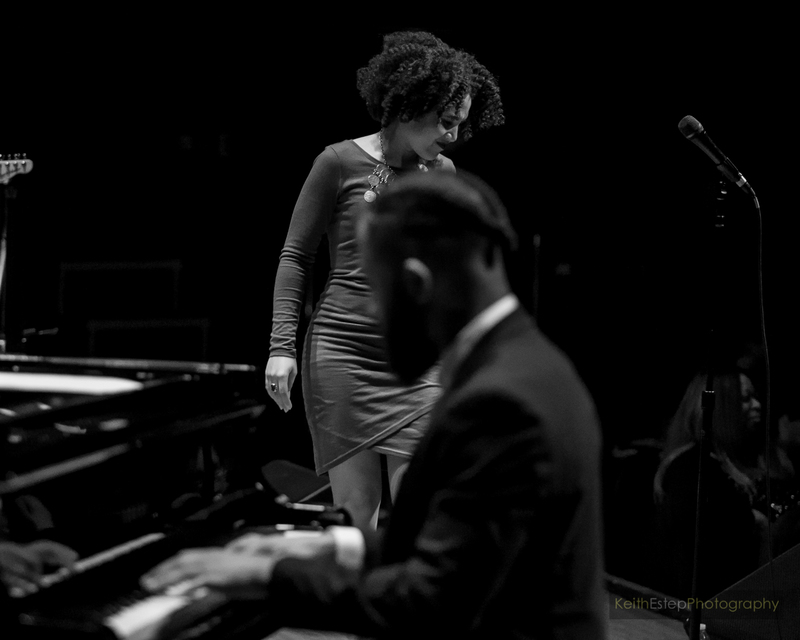 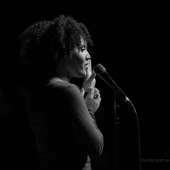 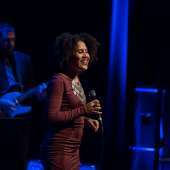 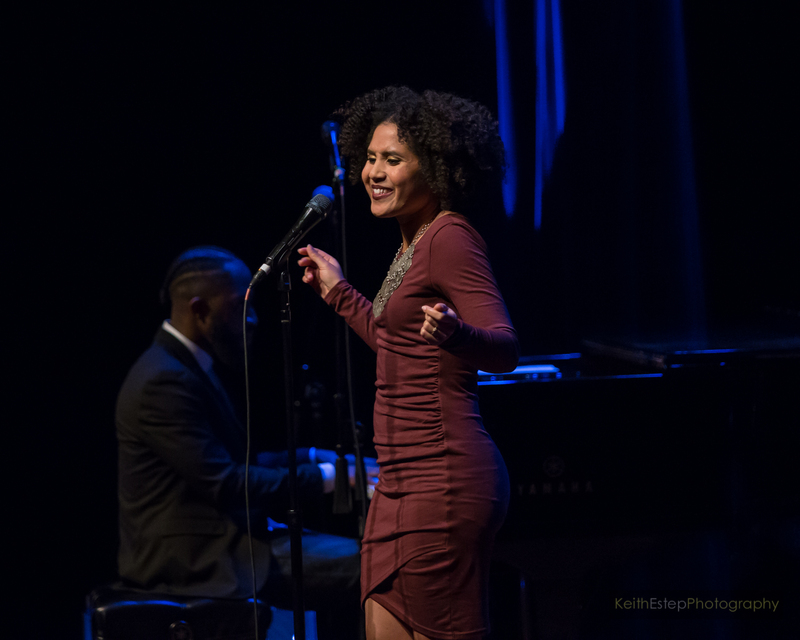 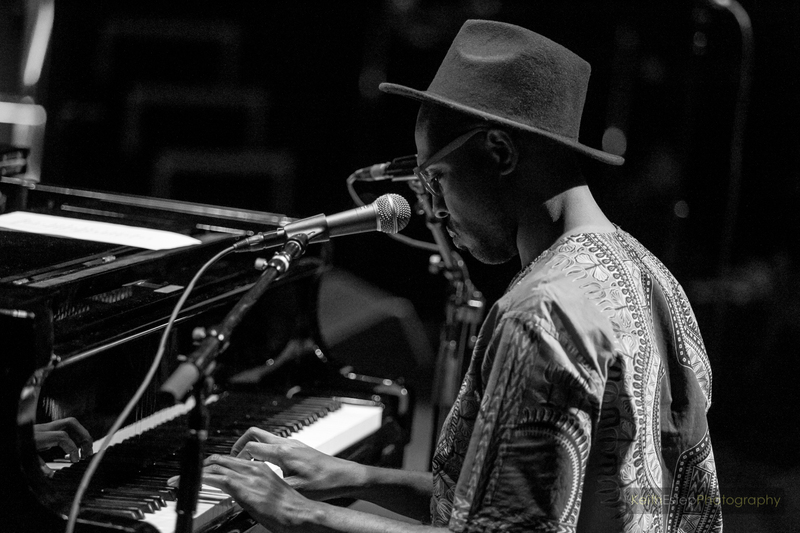 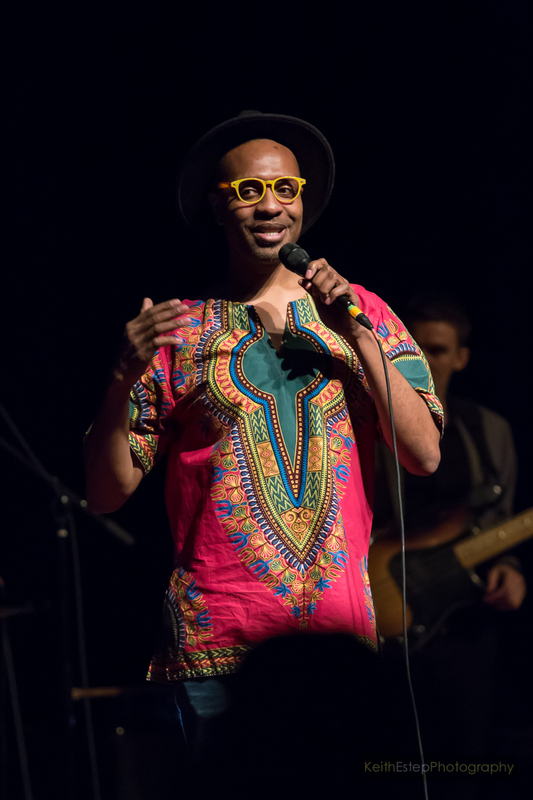 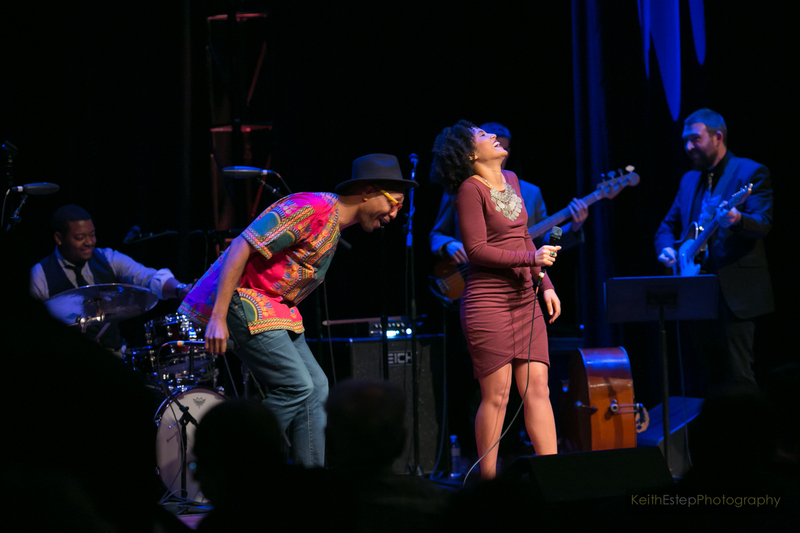 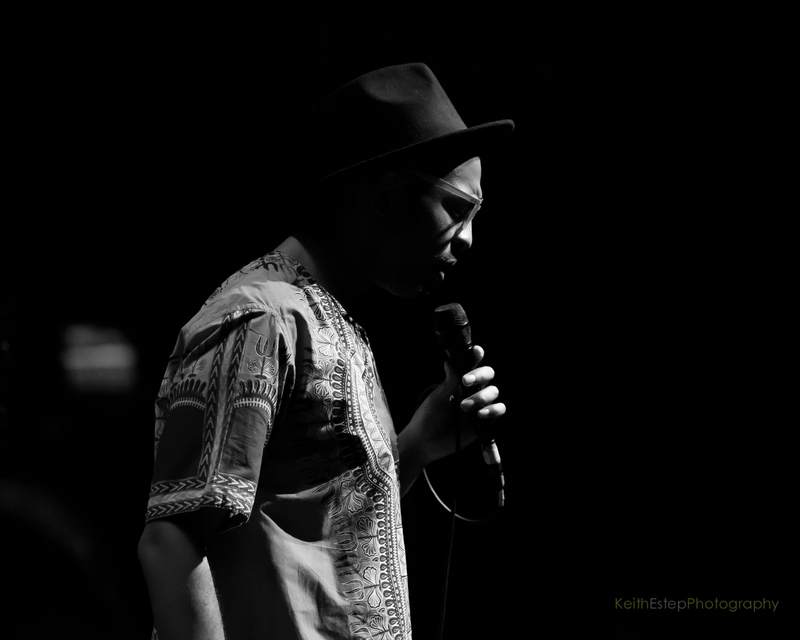 TAGS: Bethesda Blues & Jazz Supper Club, Cecily, Keith Estep, Keith Estep Photography, kenny wesley"
Previous: ESSENCE To Honor Danai Gurira, Tessa Thompson, Tiffany Haddish & Lena Waithe At 2018 Black Women In Hollywood Awards Next: DMV Bouncers: Win Tickets To See Syleena Johnson In Concert!